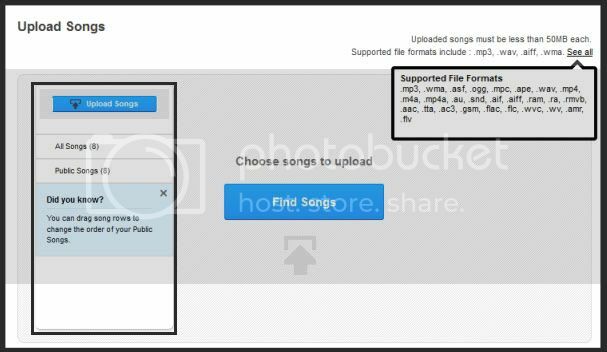 The Song Upload Tool makes it easier for artists to upload and manage their songs. Now you can upload 100 songs, see more details, see your songs in a new grid layout, and move songs in and out of your public playlist without losing play counts. 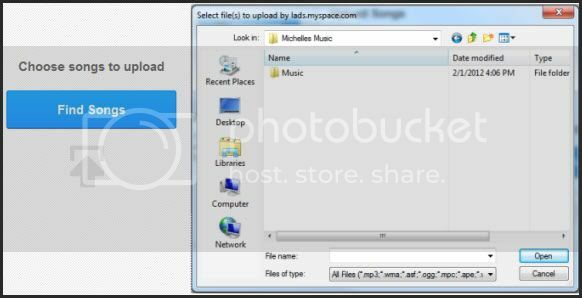 To locate the song upload tool, click on Artist (in the top navigation bar) and click Upload Songs, or visit this link while logged into an Artist profile.